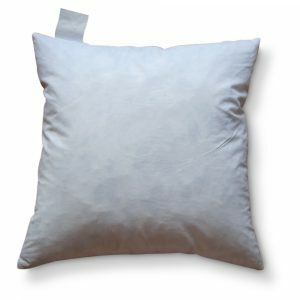 » Neutral Hexagon Cushion Design. 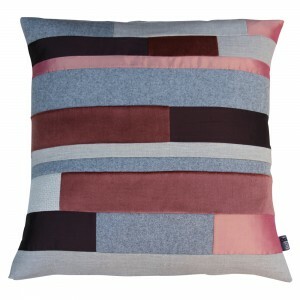 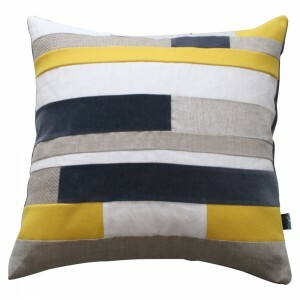 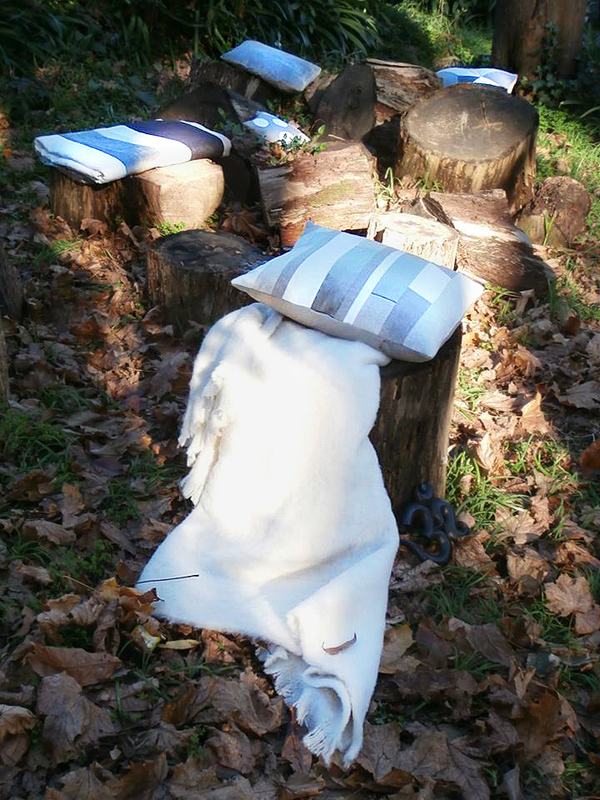 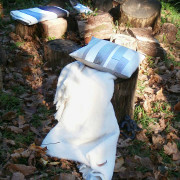 Hand Made in Australia using the sncient craft of patchwork, this modern design is made up of European linen and wool. 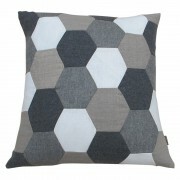 This striking geometric pattern will bring an edge to your home.